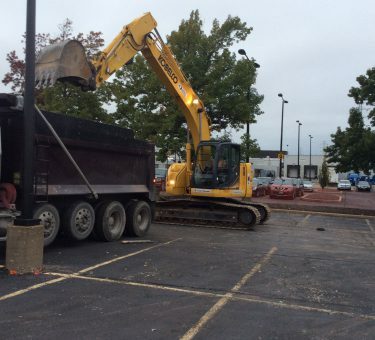 Construction Site Utilities | Kuesel Excavating Co.
For over 60 years, Kuesel Excavating Co. has been installing construction site utilities including storm sewer, sanitary sewer and water utilities for private entities, municipalities and contractors across the Midwest. 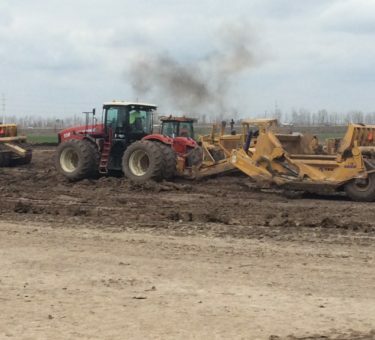 Kuesel Excavating Co. employs an impressively large construction site utilities staff of operating engineers, laborers, project managers and field supervisors, several with more than 3 decades of experience. This heavily contributes to Kuesel’s excellent reputation for providing high-quality site utility services, great customer service and reliable industry expertise. Following specifications is crucial to providing safe utility installation services for new construction. 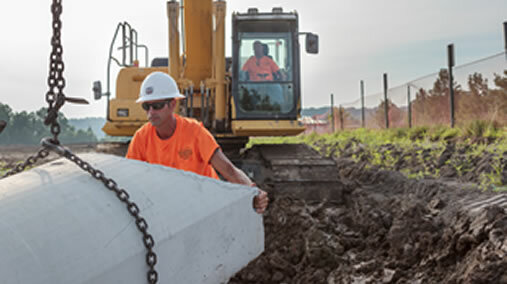 Kuesel’s construction site utilities crews take extra precautions when approaching each individual project to ensure there are no existing conflicts or obstacles that could prevent timely completion of utility installation. It is through constant supervision by management, field staff and outside consultants that these safety practices are enforced. 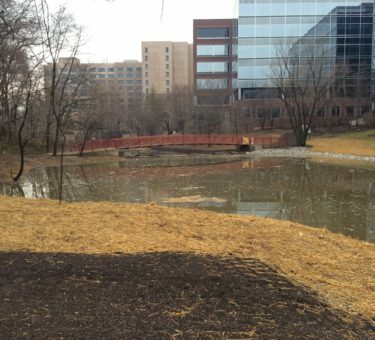 Kuesel utilizes Agtek 4D takeoff software on nearly all of its construction site utilities projects today, granting the capabilities to tackle large projects while continuing to maintain the smaller ones. This technology enhances project efficiency, improves accuracy and prevents increased budget spend through the use of manual robotics such as rover systems, laser level visual control & company-wide machine control. 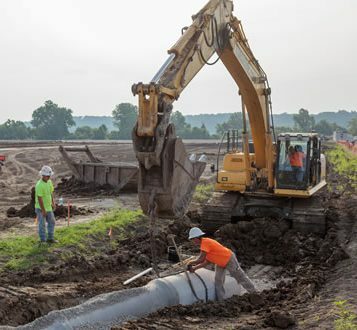 With two Master Drainlayers on staff, Kuesel’s mission is to perform installation of construction site utilities safely and correctly the first time to help prevent pipe failure or trench collapse. 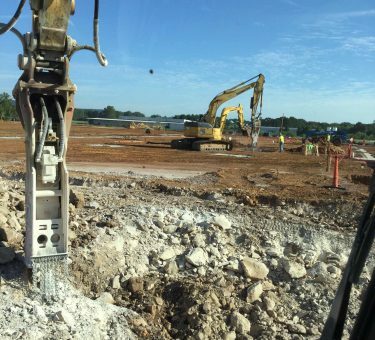 Kuesel employs tech-savvy construction site utilities engineers and technicians to perform accurate take-offs from customer supplied information. Our capabilities include paperless downloading take-offs and generation of estimates.